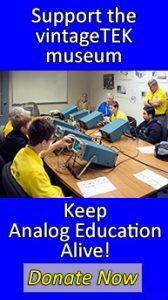 This July 6, 1955 TekTalk article describes the need for Field Engineers and Field Secretaries. 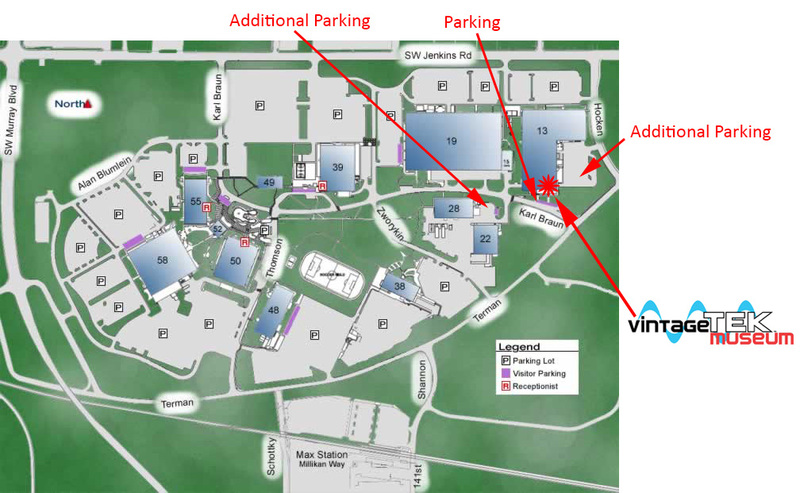 Here are organization charts for a few of the marketing and sales organizations. 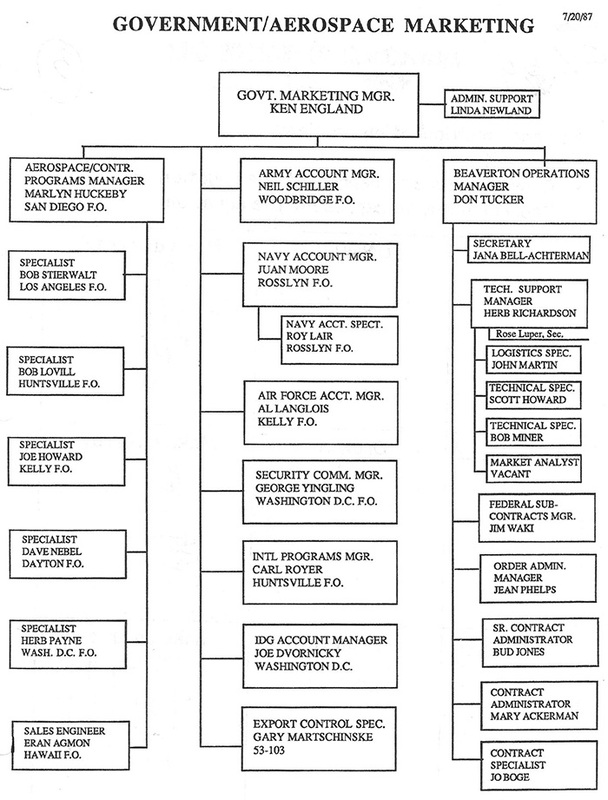 This is the Government/Aerospace Marketing organization from July 1987. 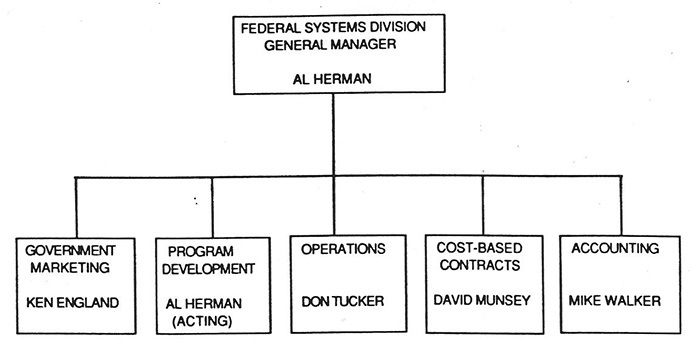 This is the Federal Systems Division from March 1988. 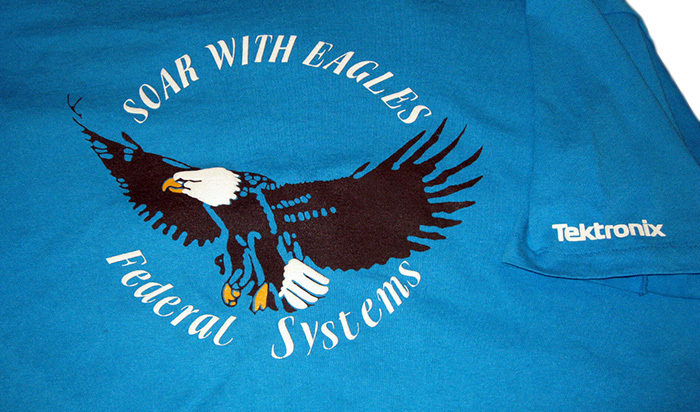 This polo shirt promotes the Federal Systems group. 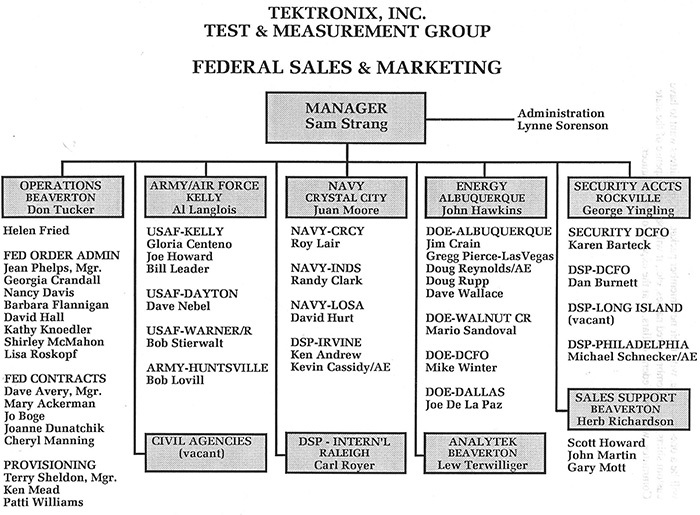 This is the Federal Sales and Marketing organization from October 1992. 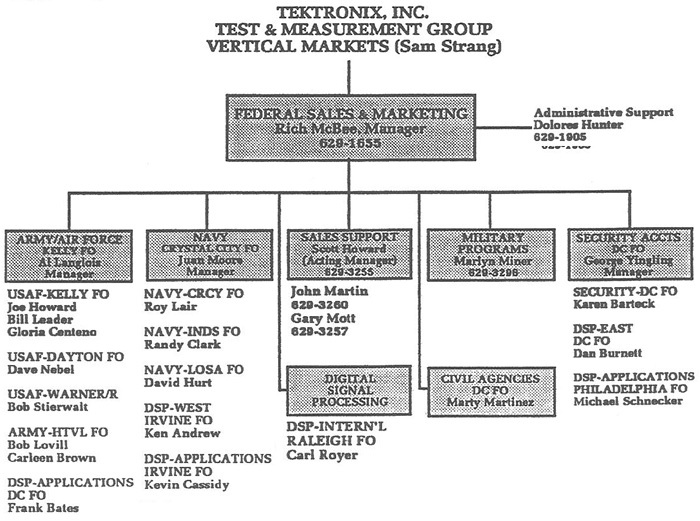 This is the Federal Operations organization from January 1993. 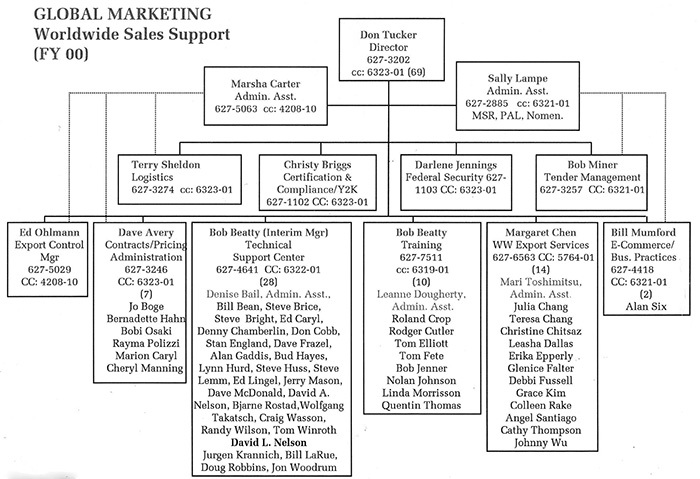 This is the Federal Sales and Marketing organization from January 1993. 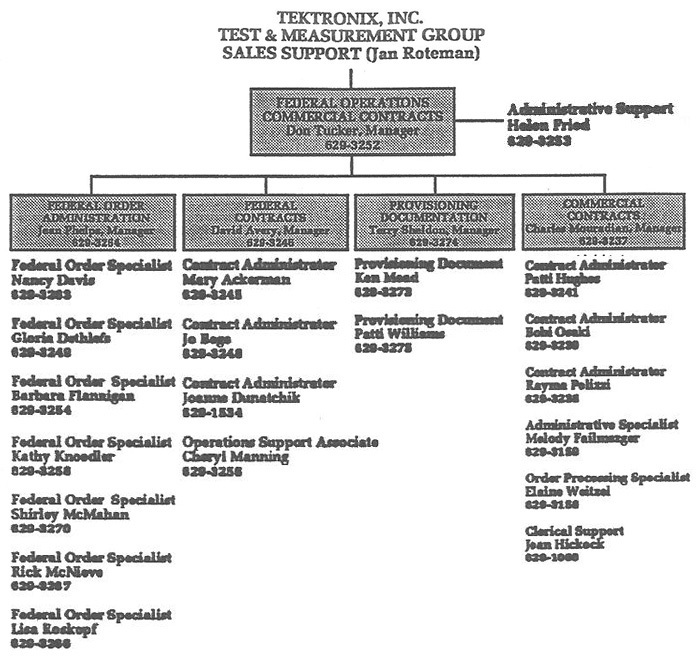 This is the Worldwide Sales Support organization from March 2000. 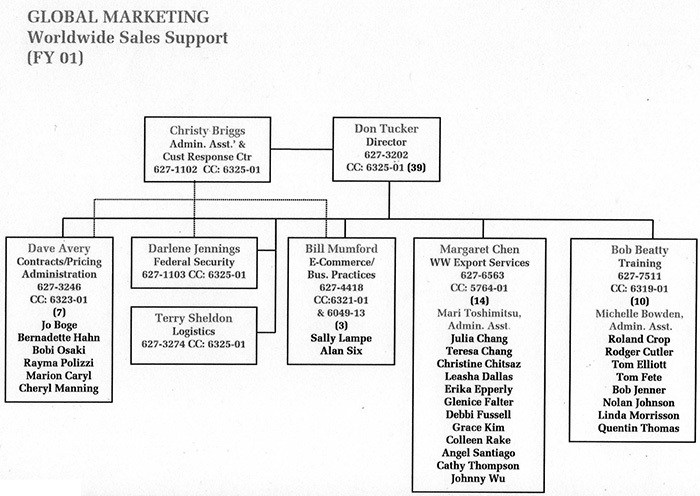 This is the Worldwide Sales Support organization from June 2000.